"Listen – Relax – Reflect"
"Listen – Relax – Reflect" is the motto of City Museum Berlin's weekly "Nikolai music on Friday". 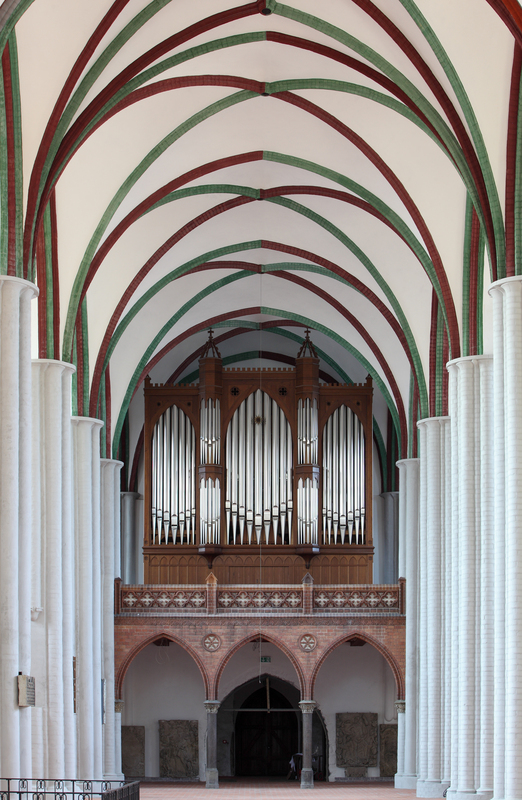 Every Friday at 5pm these brief 30-minute concerts feature works of the great composers as well as chamber music with Nikolaikirche's wonderful Jehmlich organ as an accompanying instrument for works for voice, choir and organ. All concerts are arranged and presented by renowned Berlin musicians.